Today, whether you are a software business or one that offers physical products, whether you are an only online company or one that has a digital presence but operates brick-and-mortar too, e-couponing plays a huge role in deriving more customers, awareness, and revenue. While the use of coupons by customers remained the same in 2017 as in 2016, the change of lane to digital has been a trend to lookout for. And 2018 is only going to further this alteration in coupon usage. A coupon campaign can be helpful in several ways. It can be used to achieve a whole lot of objectives. But you know what they say about stuffing your finger in every pie. This is why you must have set clear aims in mind. Are you running the campaign to spread brand awareness? Is your goal to attract more potential customers or maintain loyal customers? Do you want to build an email list or clear your stock? Once you have your goals set, you’ll be able to design a campaign accordingly. You can offer a discount on only clearance products. You can offer a BOGO deal for increasing brand awareness. You can offer an off on subscription to the newsletter for bringing new customers in or widening your email list. Or to keep your loyal customers entertained, you can go for a rewards program with special coupons for repeat customers. 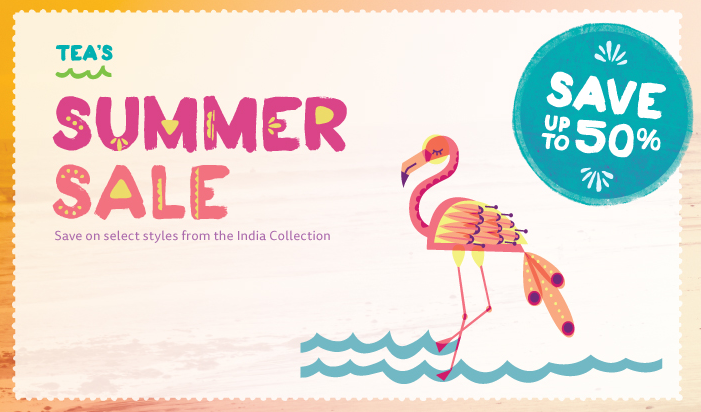 Also, decide whether you should offer coupons when the rest of the brands are not or if you should go for seasonal sales? Decide on your reason for offering the sale that you’d tell your customers. The coupon itself can be created by hiring a professional graphics’ designer or by using an app. Keep in mind, the latter option isn’t as favorable but a good choice for those who are looking for affordable options. Now, that’s the easy part. The words are the difficult part. You might need to hire a copywriter for selling the coupons or you can do it yourself. Your coupon’s title should be stated in brief and all clarity along with being too irresistible to ignore. Then comes the body which should give details about usage among other things along with delivering the value of the coupon. 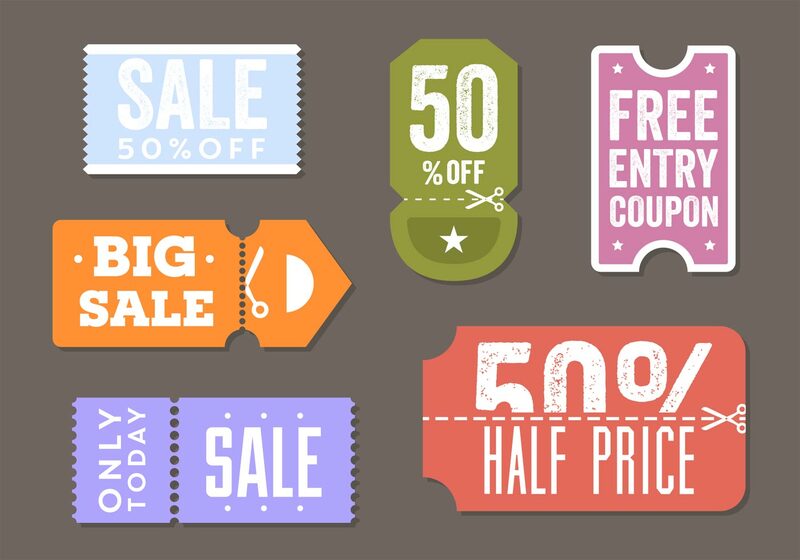 Your customers must be able to gauge why your coupon is worth using. They must also be able to clearly know how and where these coupons are applicable. Moreover, don’t forget to mention the terms after that and finish off the writing part with the expiration date of the coupon. Last but not the least, decide on how you would like to distribute the coupon online. There are several ways to go about this as well and you can choose whichever you prefer and believe would drive more customers. You can utilize email marketing and send shareable e-coupons to your email list. You can market the coupon on coupon websites as well. You can go for running a PPC campaign on AdWords, Facebook, etc. Or you can also go for affiliate marketing. Which channel you should choose and use depends on where you’re able to find more customers typically. You don’t have to stick to one area. You can advertise the coupon on your own website, send it to customers via email, submit it to couponing websites such as Sitewide Coupons, and also run ads on social media. You can combine multiple channels. Now that you have it all decided, what next? Just wait and watch. The key is to keep an eye on your campaigns’ performance and take notes for future. Make sure to not make the same mistakes twice. To sum up, to run a success digital coupon campaign, you have to play it smart. Focus on each and every detail. You should have clear objectives in mind, your coupon’s wording and design should be attractive, it should deliver all important information, and should be distributed and marketed at channels that you believe would work best for you.